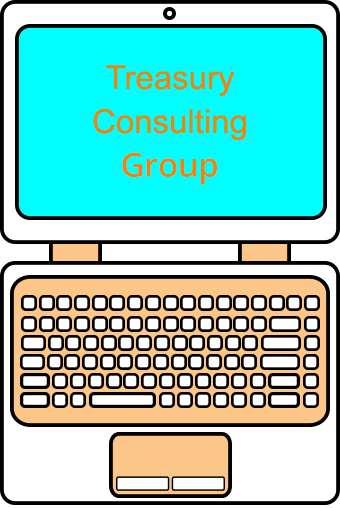 Treasury Consulting Pte Ltd - Covered Bond Desk do have the Financial Models like Thomson Reuters, Bloomberg, Meta Traders (MT4), (MT5), Tele Trader, Execution Management Systems (EMS) and Order Management Systems (OMS) which will help us to have Real Time Valuation of Real or Derivatives Assets. Models also help us to create capability of Pricers Analytics covering all Assets Classes which includes Covered Bonds (with Securitization) and Covered Bonds (without Securitization) in the books of Corporates, Banks. 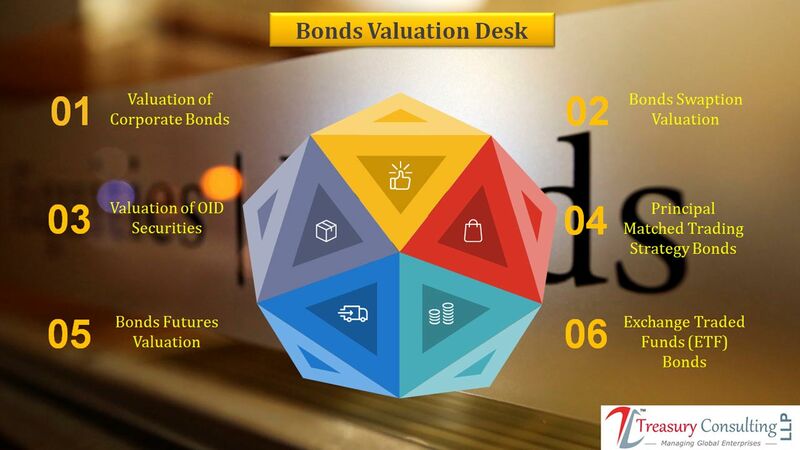 Treasury Consulting Pte Ltd - Covered Bond Desk covers all sorts of Credit Ratings assigned to Banks, Corporates, Financial Institutions (FI), Hedge Funds, Proprietary Trading Desk who are issuing Covered Bonds - with and without Special Purpose Entity (SPE) having underlying Pool of Assets. We do have Financial Models which would assist issuers to have Credit Ratings of their Covered Bonds and their Securitization Models associated with their Covered Bonds. Treasury Consulting Pte Ltd - Covered Bond Desk covered all sorts of Credit Modelling via Mean/Standard Deviation Approach, Internal Risk Based Systems, EDF, Transition Matrices, Mark To Market (MTM) Paradigm, Discounted Contractual Cash Flow Approach, Duration Neutral Valuation Approach and last but not the least Conditional vs Non Conditional Models.